Now let's see some grub. (fruit roll ups)..all the kid's idea. Saving the best for last...cupcakes displayed on my PB knock-off stand. Cupcake toppers by The Purple Pug. You picked such perfect snacks! 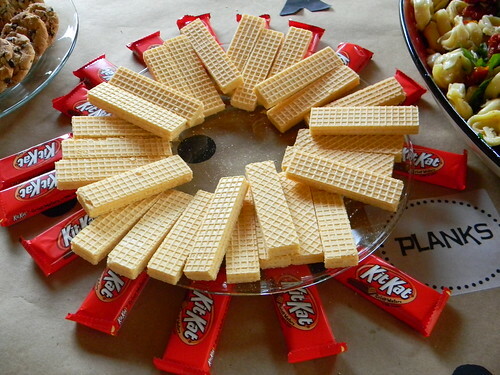 So creative & yummy looking. Awesome Staci! 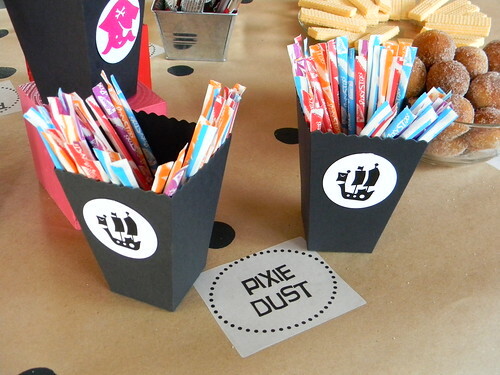 We are having a pirate party for my son's second birthday in July. 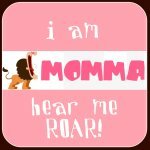 I'm loving the inspiration and ideas!!! The stand looks AMAZING!! Love it! 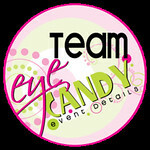 It all looks great I like to give parties and you have given me some great ideas.. thanks.. looks great.. Stand is totally badass. Love. Staci everything is too cute! I love the swords! 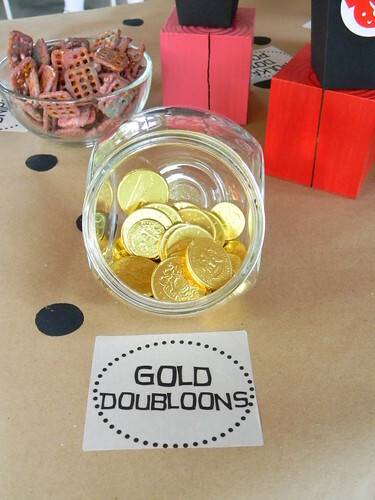 And how fun are those plank cookies:) The treasure map table cloth was a genius idea too! So precious!!! 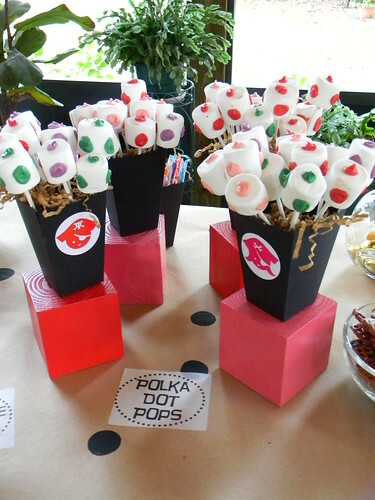 I love the fuit swords and the polka dot marshmallows. 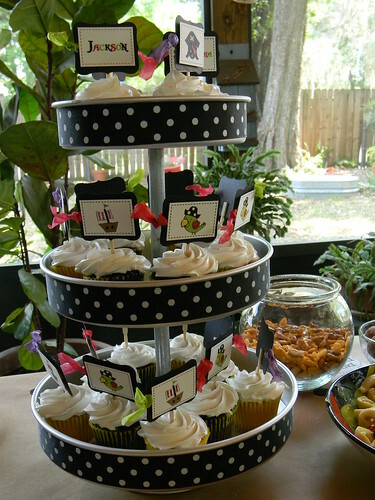 And the cupcake stand turned out ADORABLE!!! 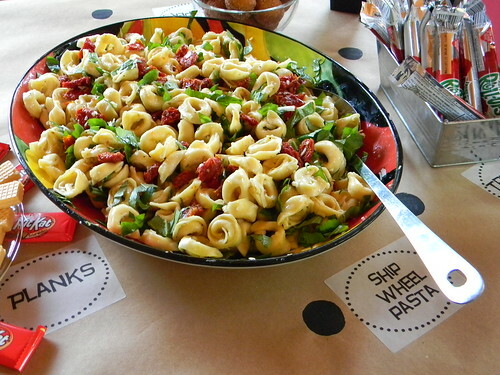 Looks like some good grub! Aargh-mazing! 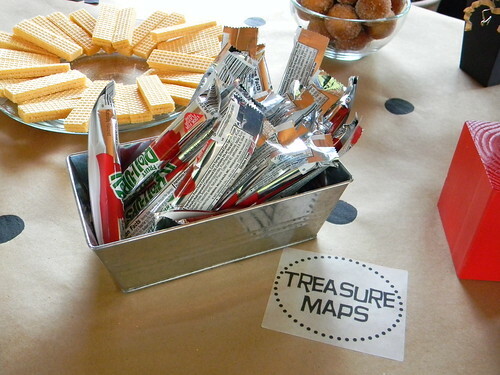 LoVe the food treasure map! 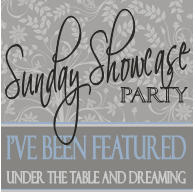 Great party...I love how you split it up into three posts...think I might have to do that...I just had a Pirate Playdate this week if you are interested in checking it out! I LOVE your cupcake stand! Thanks for sharing, everything looks amazing. 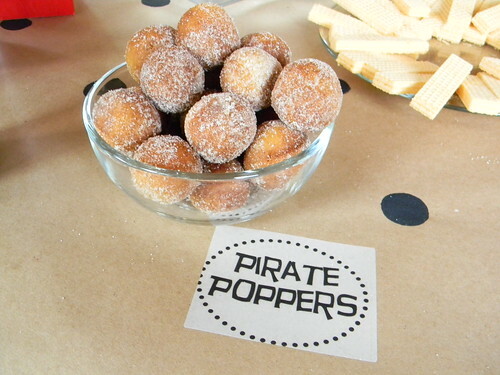 We're having a pirate party soon, where can I find the popcorn boxes? I just added your fruit swords to my Magic Tree House Book club - Knights at Dawn post! Thanks for the cute idea. 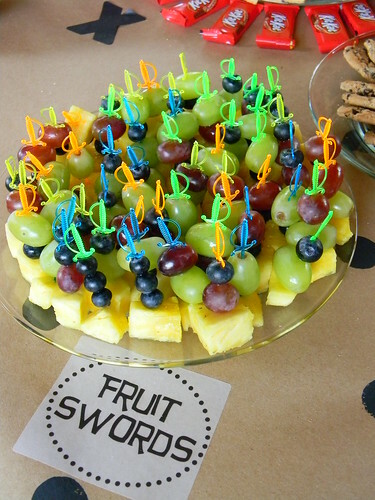 The swords work perfectly for a pirate or knight party.